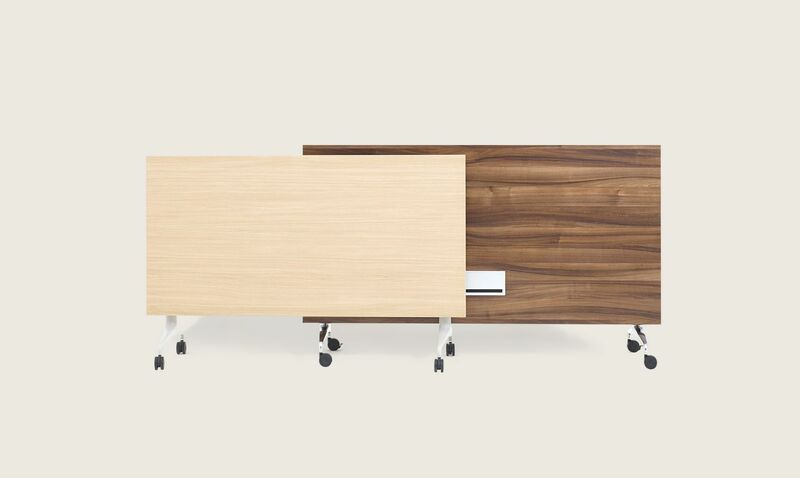 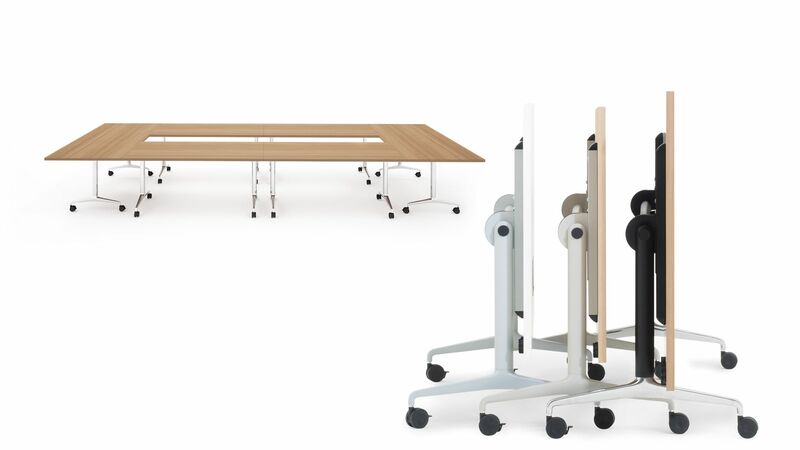 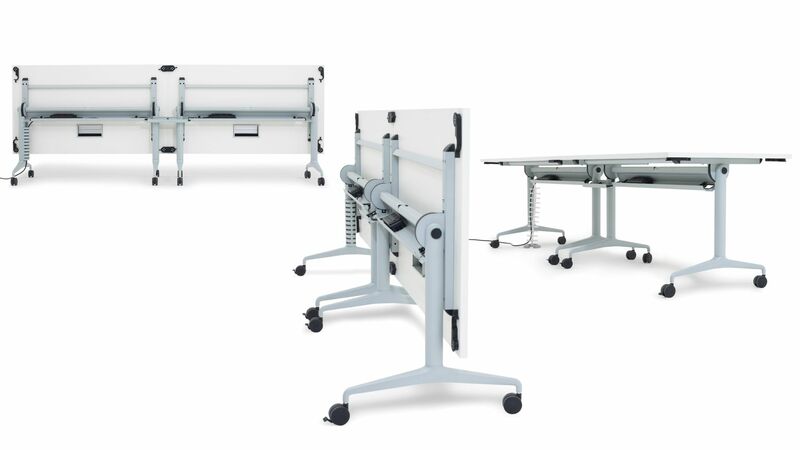 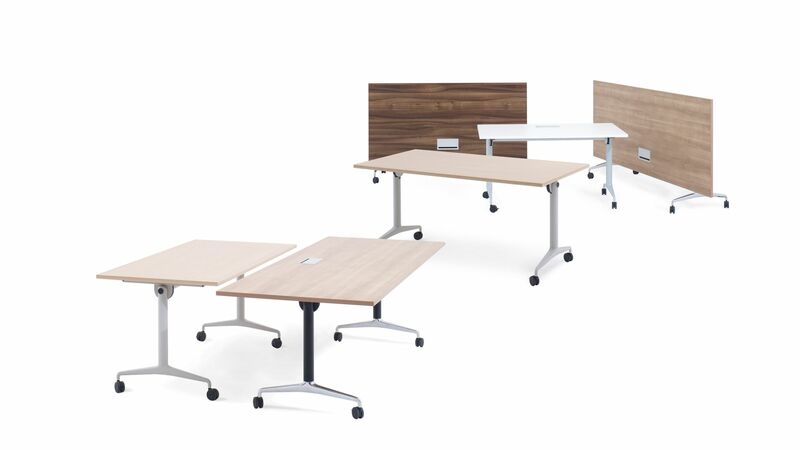 Increasingly, teaching and conference tables need to be more expansive, accommodating and flexible: Obvio active tables can adapt quickly in response to diverse needs. 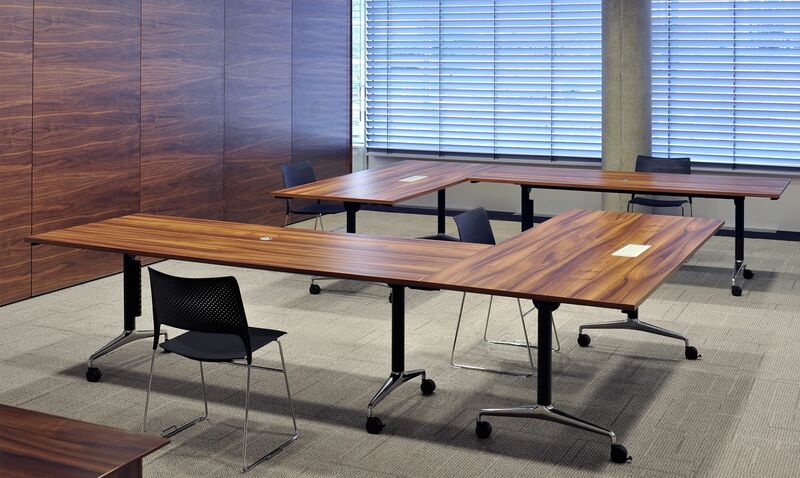 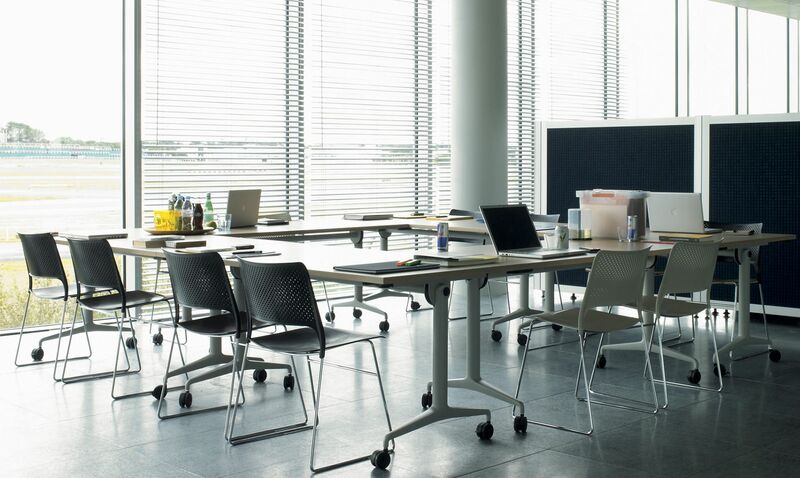 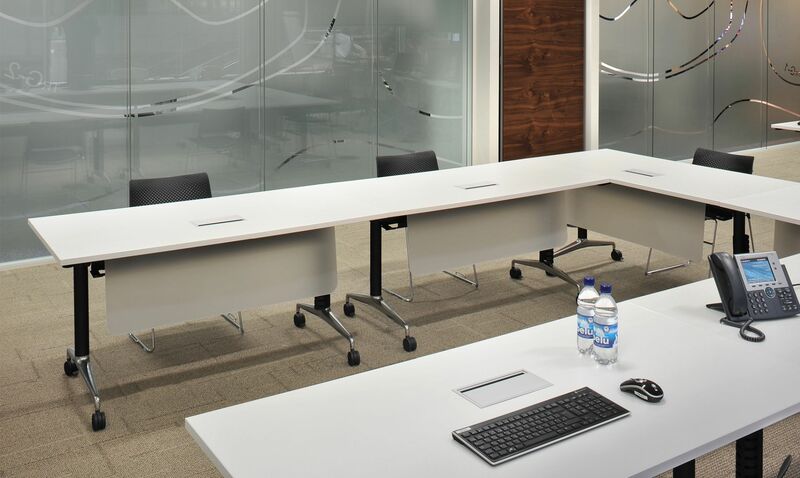 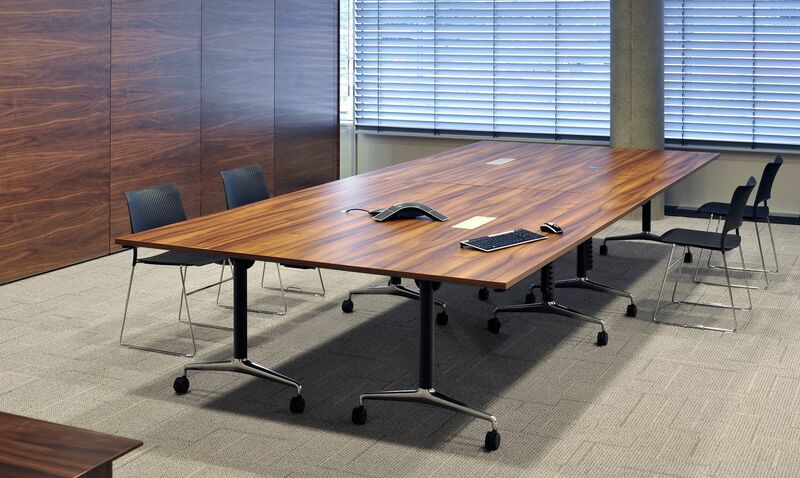 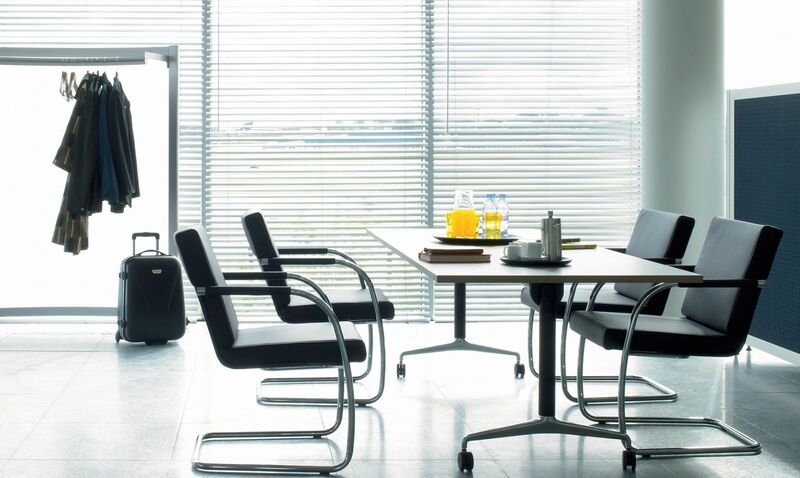 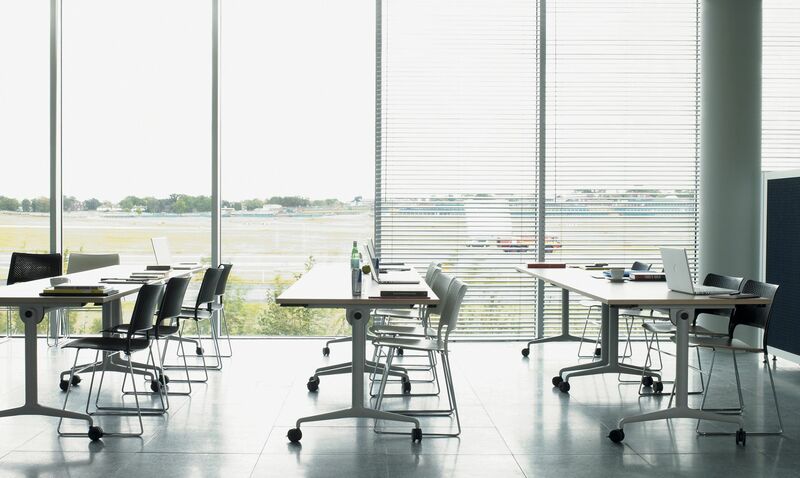 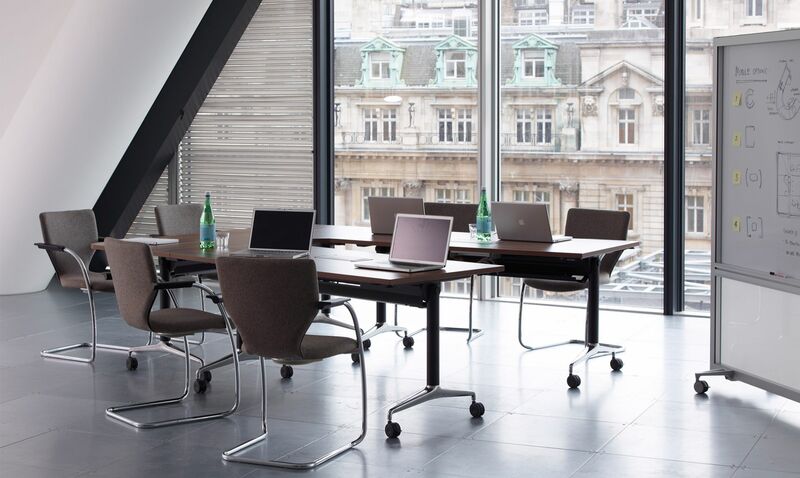 Smartworking’s Obvio tables allow for individual use and for small or large group configurations, with under-top moulded plastic clips enabling it to be quickly and easily reconfigured as required. 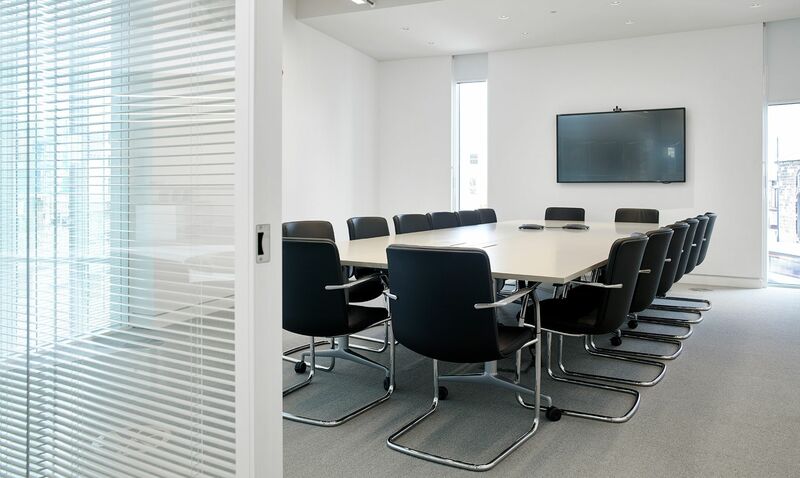 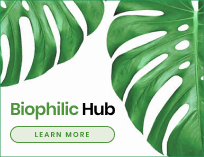 Power and data can be seamlessly integrated into the Obvio, and the most complex technological requirements can be configured with ‘plug-in &amp; play’ simplicity. 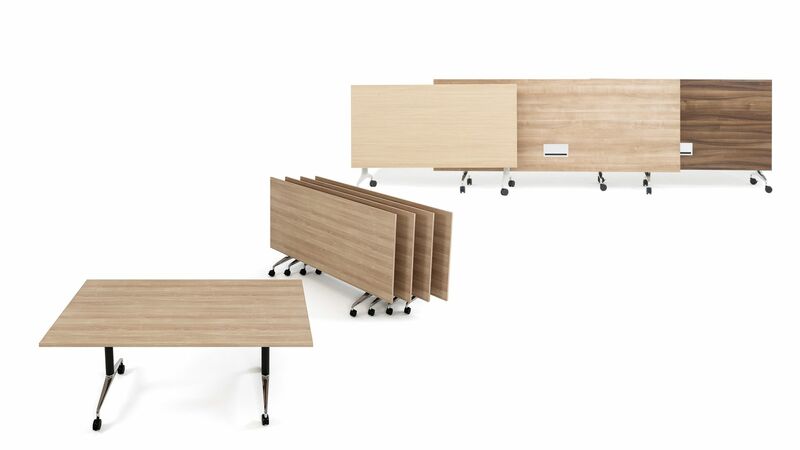 When used in combination with Smartworking’s pods and screens, Obvio helps realise more effective, adaptable and diverse workspaces.